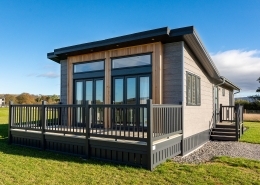 The 2019 Prestige Acorn is a stunning example of a 2 bedroom spacious lodge. 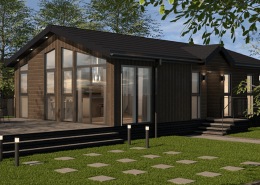 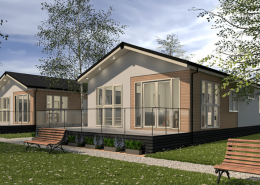 Built to a residential specification this lodge comes packed with features. 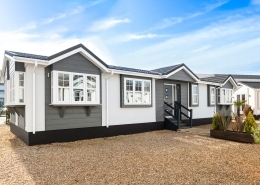 Spacious and welcoming, the warm tones of the unashamedly elegant Acorn lodge, unrivalled by any other holiday home in this position of the market. 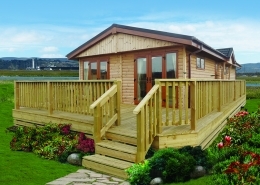 The Acorn Lodge is timeless and stylish invoking impressions of quintessential lodge living. 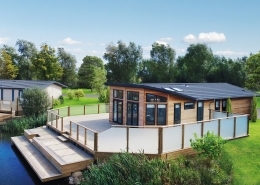 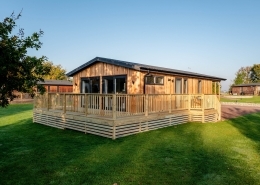 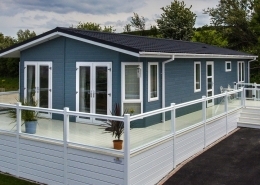 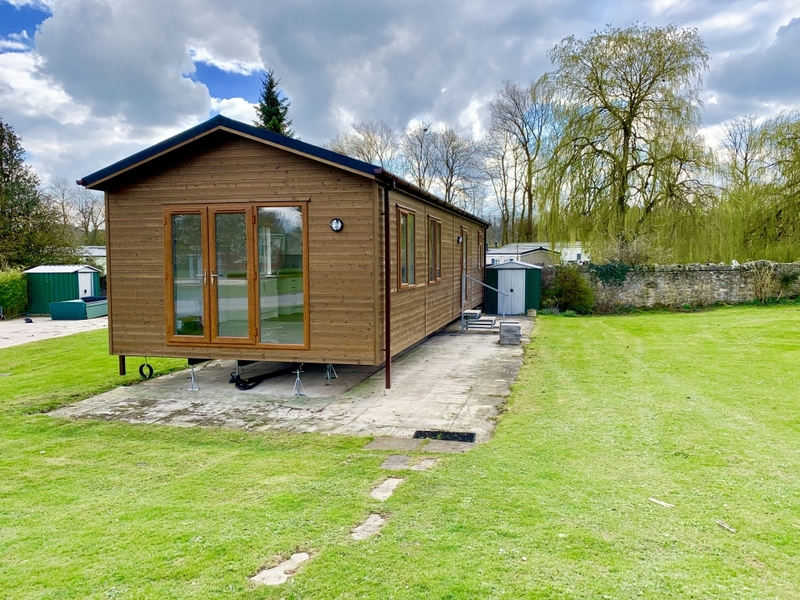 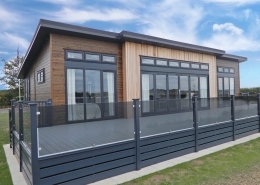 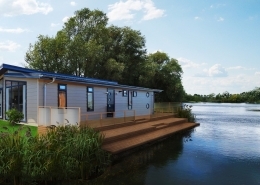 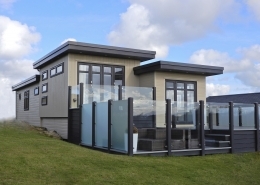 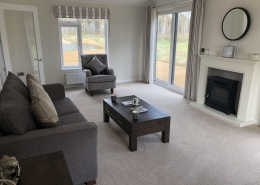 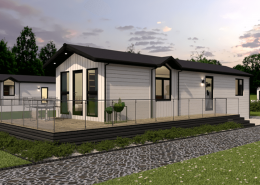 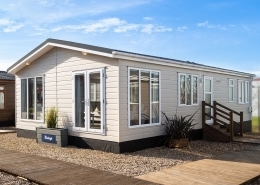 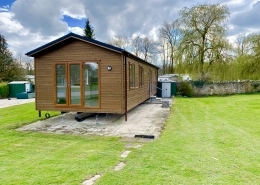 The 2019 Prestige Acorn is situated on a stunning plot at Lakeside Holiday Park which comes sited with a wrap around balcony perfect for sitting out enjoying the sunshine. 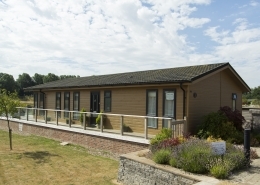 Access to the 18th century House and grounds itself free.